Quasi's contribution of his great virtues to his progeny and thier progeny can still be seen today. 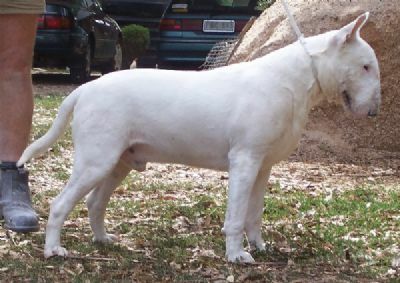 Quasi is the sire to 2 ROMs and 15 Australian Champions. 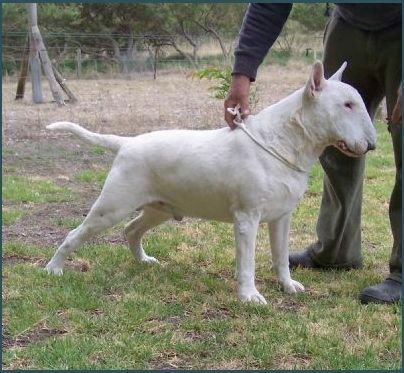 The pic above is of Quasi at 9 years of age and the ones below are when he was a very young dog and at stud, at Shirvin Kennels.